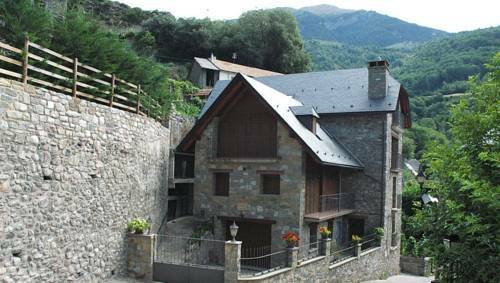 This country house is located in the Pyrenean village of Gistaín, just outside the Posets-Maladeta Nature Reserve. It offers smart apartments with a washing machine, a TV and mountain views. 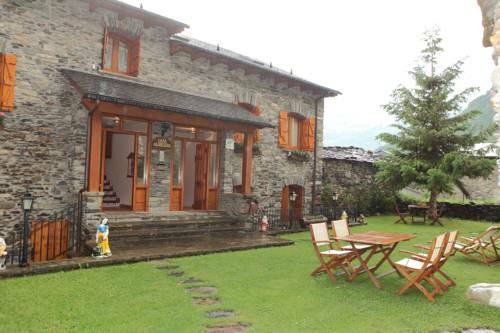 Situated between the Posets-Maladeta Nature Reserve and the Ordesa and Monte Perdido National Park, Casa Anita offers free Wi-Fi and a terrace with mountain views. Each room has a private balcony. 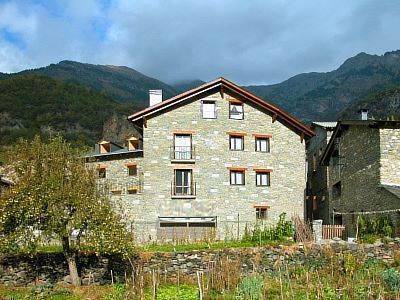 The family-run Apartamentos Casa Cecilia is located in Plan, in the Aragonese Pyrenees’ Chistau Valley. 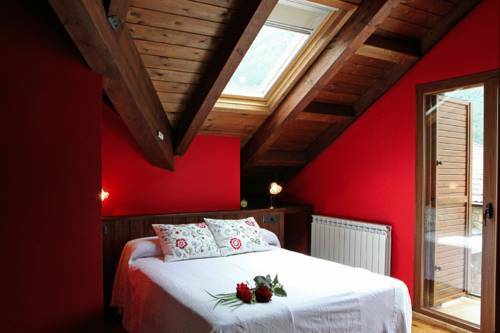 It offers modern apartments with free Wi-Fi, an LCD TV and mountain views. 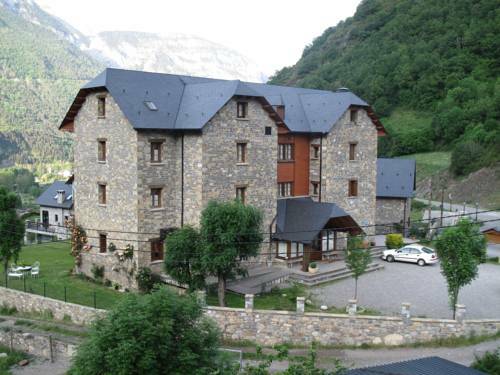 Housed in a charming building, and set in a beautiful landscape in the Spanish Pyrenees, this aparthotel property is perfect accommodation for exploring this mountainous area of Aragón. 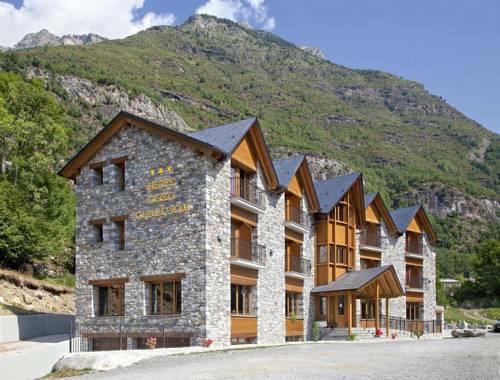 This charming, mountain lodge-style hotel is set in the middle of Plan, nestled amongst the stunning landscape of the Spanish Pyrenees. Free WiFi is offered throughout the property. 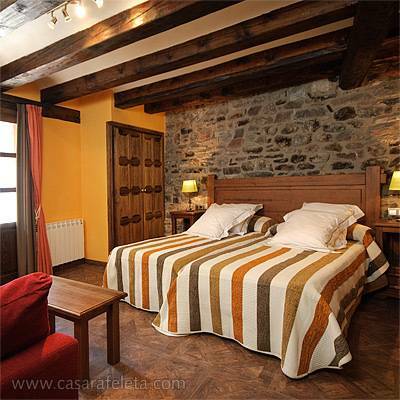 This beautiful stone and wood building is located in the heart of the Aragonese Pyrenees, in the Chistau Valley. The attractive rooms come with a hydromassage bath and free Wi-Fi. Set in a mountain-style stone house with stunning views of the Pyrennes, Casa Lacreu offers simple accommodation in the charming town of Sahún. It offers a restaurant and free Wi-Fi. 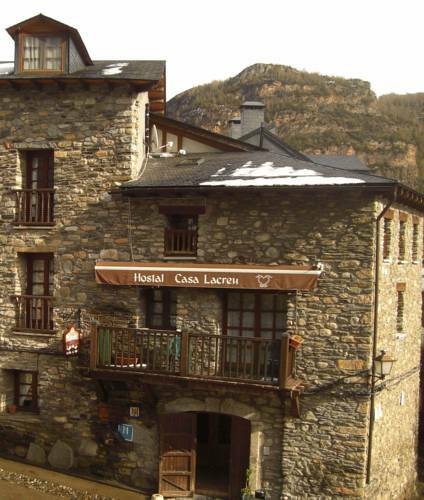 Offering rooms with balconies and impressive views of the Aragonese Pyrenees, Hotel Casa Chuldian is set in the conservation village of Sahún. 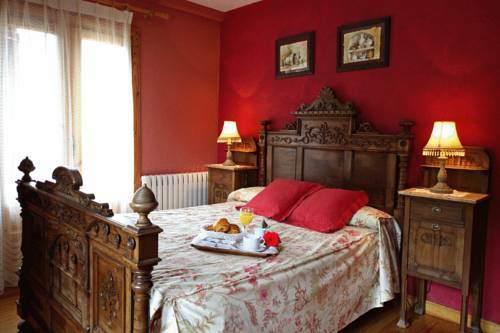 It features free Wi-Fi and a traditional Spanish restaurant. 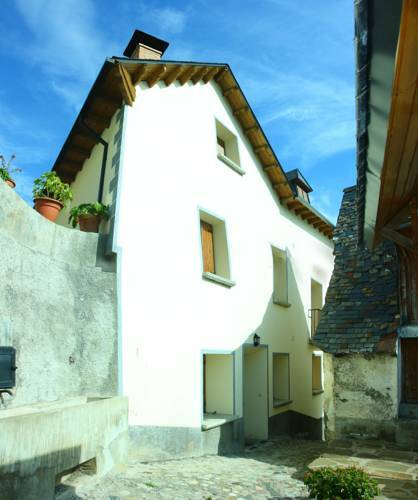 Apartamentos Albá Casa Alquesera is set in the village of Sahún, 10 minutes’ drive from Cerler Ski Resort. It offers a garden terrace with barbecue facilities, and apartments feature free Wi-Fi and a fireplace. Located just outside Posets Maladeta Nature Reserve, Apartamentos Estop offers a 24-hour reception and rustic apartments with free Wi-Fi, well-equipped kitchens and mountain views. Cerler Ski Resort is a 10-minute drive away.